Booking: By telephone or Online vis their website. Includes a guided tour of the distillery, a visit to one of our bonded warehouses and complimentary dram of The Glenlivet. 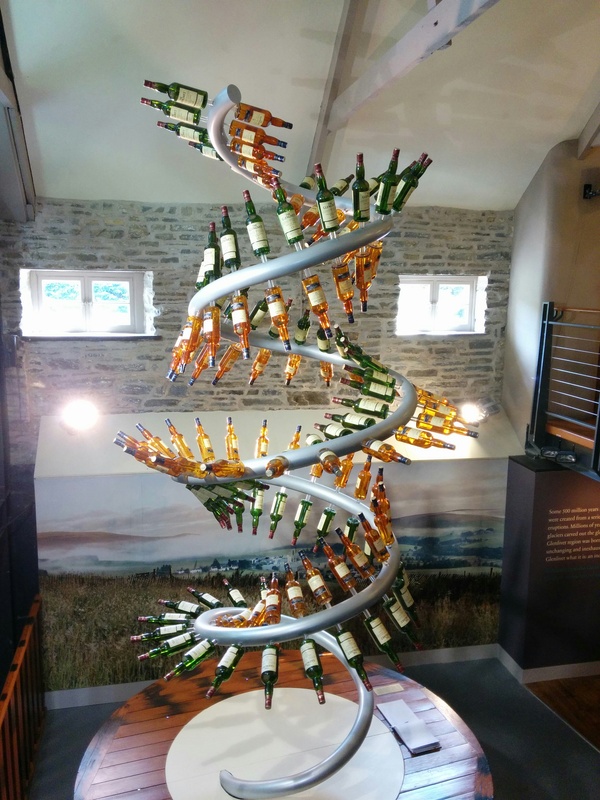 Enjoy a detailed tour of this historic distillery and visit our exclusive Warehouse No. 1 where you can sample a special dram drawn straight from the cask. Finishing in the Malt Loft with a tutored tasting of new and limited release expressions of The Glenlivet. An exclusive tutored tasting of some very rare and aged Single Malt Whiskies from The Glenlivet. Culminating in a dram drawn straight from one of our aged casks housed in our traditional style warehouse. Exclusive gift included. We went to the Glenlivet in the late afternoon and did the free Distillery tour. The tour goes through the new addition (6 of the 15 stills) to the Glenlivet distillery built in 2009. Thus unfortunately you don’t get a peak at the older distillery buildings. The new building is very modern and lacks some of the charm of their more aged predecessors. However through the ‘factory’ shine there were some interesting things to see and of course…taste. At the end of the tour we were taken to the tasting room and given a choice between a dram of the Glenlivet 12 excellence (an expression exported to the Asian market), The Glenlivet Nadurra, and The Glenlivet Founder’s Reserve. The MadVatter and I chose to share the 12 excellence and the Nadurra. Both tasty drams but the 12 stood out for us both. Later at the Bar we had the’dram of the day’ which was a Glenlivet Cellar Collection French Oak Finish 1983. All-in-all a good visit to one of the big producers of Speyside! – If you are up for a walk there are some great sign-posted trails nearby the distillery through the Glenlivet valley (allegedly ancient whisky smuggling paths). 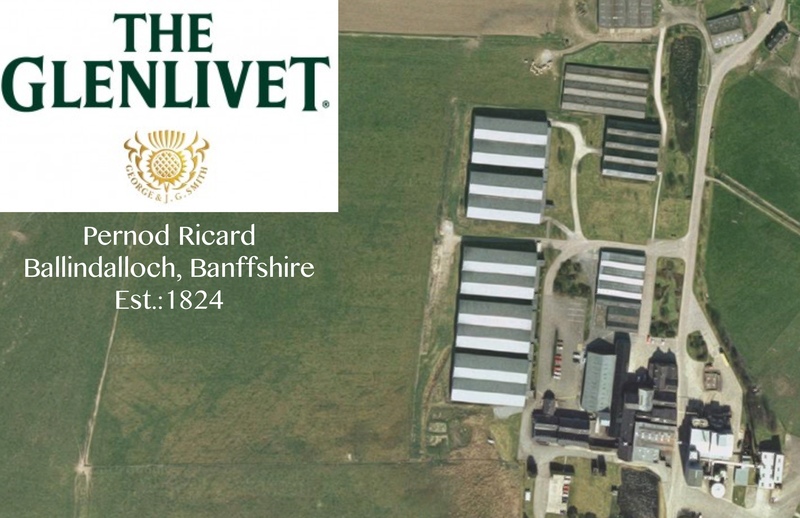 Check out http://uk.theglenlivet.com/visit-us/tours-and-trails for further details.